As you undoubtedly know video is a very unique medium for content that has a lot of potential. On social media in particular its rise has been nothing less than staggering, and it has been proven to be far more effective at engaging and retaining viewers than any other type of content. That being said if you want your social media videos to retain more viewers, there are several areas that you should look at carefully. Generally the longer a video goes on for, the more likely some viewers will decide to stop watching. That is an inescapable fact, which is why viewer retention percentage is generally best for shorter videos. On social media in particular this is especially clear as most demographics tend to prefer bite-sized content that is often 15 to 60 seconds long. Because of that it is certainly worth trying to create videos that are shorter to keep more viewers. In addition to the overall length of your videos, the first 8 to 10 seconds are especially important as most viewers will decide whether to keep watching within that duration. As such if you want to keep viewers, you need to convince them to keep watching during that timeframe – possibly by outlining the benefits they stand to gain. Boosting Your Business: The Power of Social Media! A good chunk of viewers watching videos on social media will be doing so on mobile devices. That is significant because of the smaller screen size of such devices, as well as the optimal aspect ratio may differ. As a rule of thumb, square videos tend to be more mobile-friendly – though it can vary on different social media platforms. Aside from that the elements in the video are viewable on smaller screens too. One of the most prominent trends on social media today is live videos, and you should try to produce some of your own if you want to keep more viewers. Overall live videos tend to not only attract greater numbers of viewers but are able to keep more viewers for longer periods – making them a very interesting prospect. While streaming live videos on social media may be slightly different from creating conventional video content – it is worth the investment. If you want you could create webinars, discussion panels, or even interviews as live video content. Aside from the four ways to keep more viewers that have been highlighted above, you should also focus on the basics and create engaging videos that leverage the unique visual nature of the medium. Needless to say that will require some skill to both record impressive video footage and then edit it into professional-looking content. 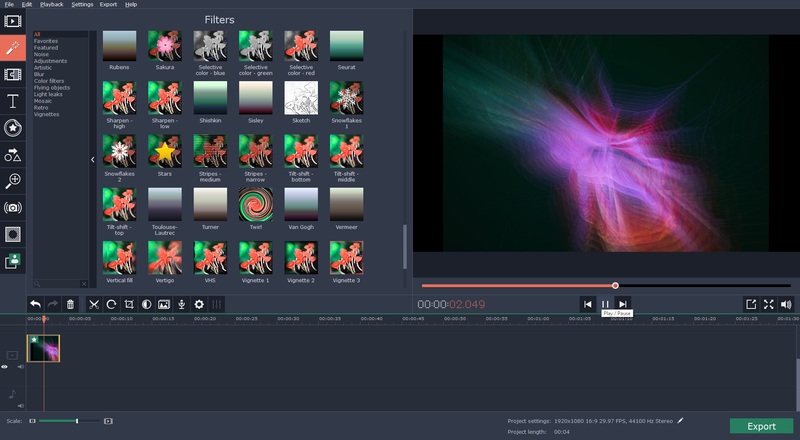 If you are looking for an easy way to edit your videos, you could try Movavi Video Editor. It will let you quickly compile and merge videos by simply adding them to the editor then dragging them around in its ‘Timeline’ to arrange them in the sequence that you want. 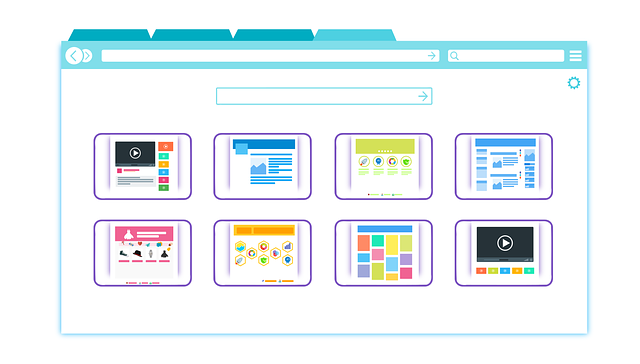 When you’re done, you can save it in any format or optimize it for mobile devices with the presets that are available. Naturally that’s not all you can do with Movavi Video Editor, and you will also be able to trim out unwanted parts, enhance the video quality, and fix any issues. Not only that but you could make your videos more engaging by applying special effects or filters, adding captions, including background music, and more. Basically Movavi Video Editor will ensure you have everything you need to come up with exactly the kind of videos that viewers want to see, so that you’re able to retain more viewers in the process. The best part is you won’t need any prior experience to use it, and can just jump right in and start creating a video right away. 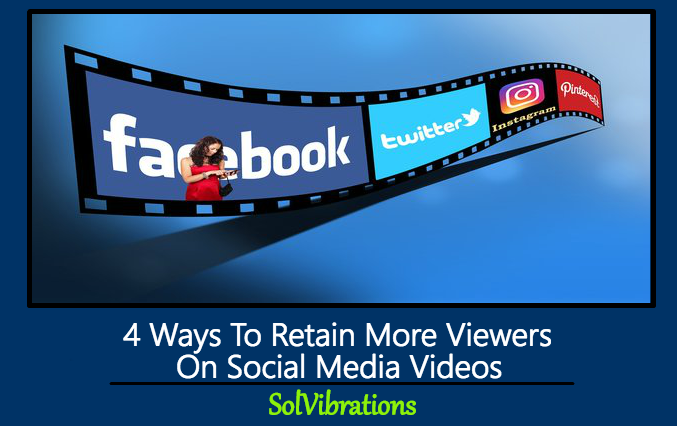 This Concludes: 4 Ways To Retain More Viewers On Social Media Videos. What Did You Think Of This Post? Please Let Us Know By Rating Below!